The Dreike Scholarship Fund has a simple aim - to help Africans who live near wildlife reserves to enjoy a decent education; allowing them to improve their quality of life and give them the opportunity to fulfill their ambitions and potential. We do this by providing funds for individual students to attend school who would otherwise not be able to enjoy the education they deserve. 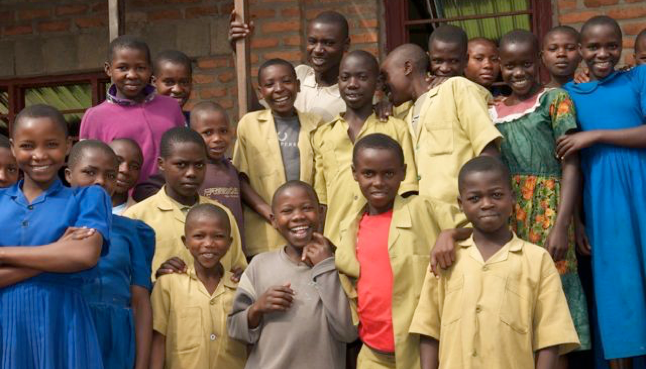 We currently support 15 children in Zambia, 15 students in Rwanda and 6 more children in Uganda, and to date have supported over 30 students to complete their secondary education. Our scholarships pay for any school fees, uniforms, school books and other materials. We help children who we feel are most deserving and too poor to otherwise afford to go to school. Our future aim is to continue to provide funds for these children & young people so that they, and others, receive an education they would otherwise not have access to.